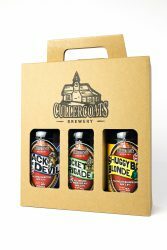 Home - Cullercoats Brewery UK | Dangerously Good Beer! Raising funds for RNLI (Lifeboats) with every pint sold. 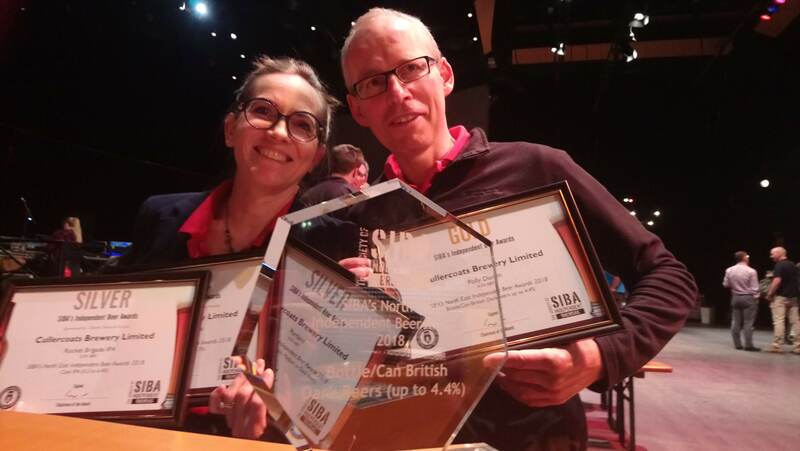 We’re a family business, a team of three, brewing small batch flavourful beers in cask, keg and bottle. Why’s the beer so good? • All beers benefit from secondary fermentation in the cask, keg or bottle – the mark of a top quality English ale. 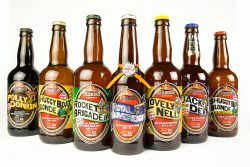 • Brewed and bottled by humans not machines! We taste, sniff and nurture our beer with care from mash tun to cask and bottle. We donate hundreds of pounds to RNLI (lifeboats) Charity every month, and support several smaller charities local to us.